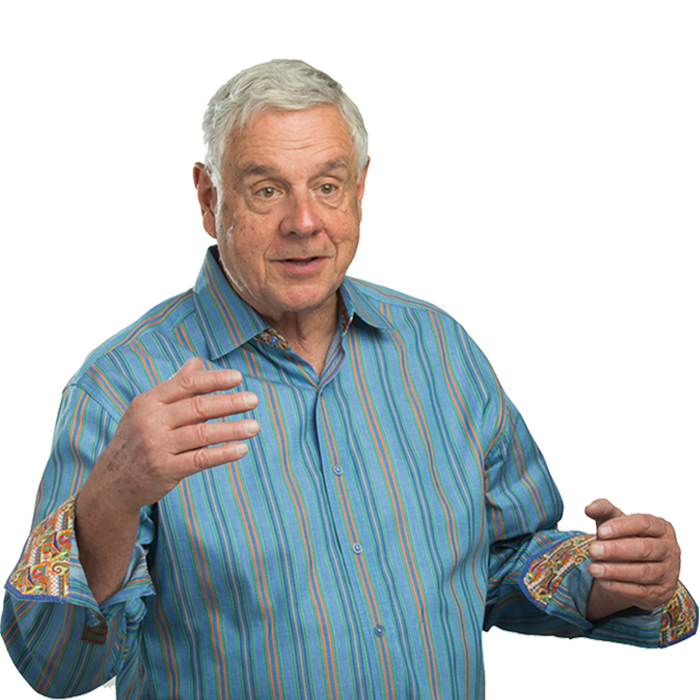 Market expert and author Jim Dalton has spent decades observing, labeling and incorporating market observations into daily trading decisions. He has been a member of the Chicago Board of Trade as well as a member of the Chicago Board Options Exchange, and Senior Executive Vice President of the CBOE during its formative years. 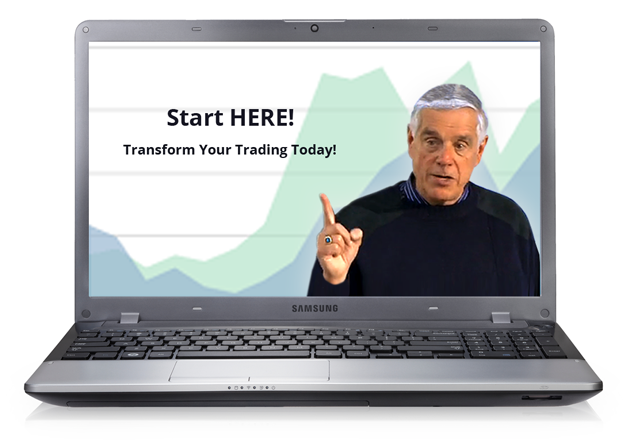 Jim’s unparalleled trading education has been developed thoughtfully to assist you in learning and applying observations he has developed over time. We Put YOU in the driver’s seat! Jim Dalton Trading is the authority in trading mentoring and education. We help you gain a competitive edge by honing your instinct for what drives markets and competitors, and we turn that instinct into practical, daily understanding you can really use! Learn how the market forms and how to observe its structure with all its unusual features. Hone your market intuition. Learn to feel who is actually trading and sense when new moves are developing orare likely to develop. Cut through the noise and get out of your own way. Develop the solid trading routines you need for true trading success! Jim’s April Reading Pick: Homo Deus. How Far Would You Go to Become a Trading God? A new comment has been added.